Anyone in MD build longbows? 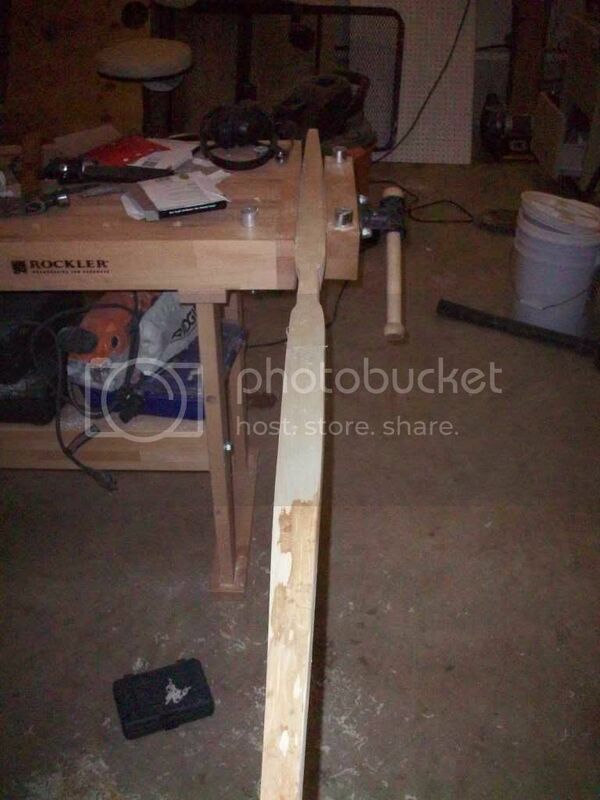 I'm looking to learn how to make a Hill style longbow and would like to get together with someone on weekends or evenings that can show me how to build one. Will pay for your time and materials. Thanks. Re: Anyone in MD build longbows? My cousin builds self bows. He lives in Calvert County. Send me a PM and I'll give you his info if you're interested. but I am a novice and have no experience with laminated bows. Nice to see some others are learning also...it is addictive! Best of luck on the Hill style project.